As hard as it is for those of us in the northern hemisphere, Friday, August 28, 2009 is a Snow Day. It’s the day that Mac OS X 10.6—Snow Leopard—arrives in stores. But here at Macworld, we’ve been using it for weeks, and in some cases, for months. Now we’ve got the details on Apple’s new operating-system release, from a full review to in-depth feature roundups and individual stories that dive deep into special corners of this new cold-weather cat. 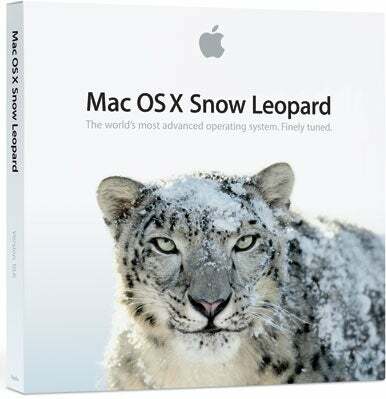 Below you’ll find an ever-growing list of Snow Leopard stories from Macworld. Check back often for even more coverage. And if you’d like to see a comprehensive list of every story we’ve published about Snow Leopard, we’ve got that too.